RDJ. . HD Wallpaper and background images in the 로버트 다우니 주니어 club tagged: robert downey jr 1024x768 wallpaper iron man tony stark. 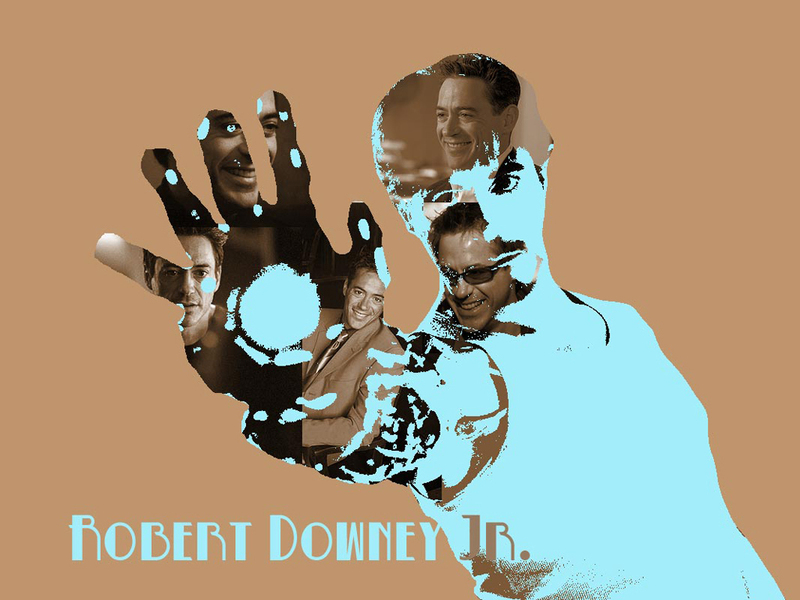 Robert Downey Jr 노래 "Driven to Tears"